Engagements symbolize a new beginning of love. It often represents commitment, passion and romance. Diamond World spots a collection of engagement ring that fully captures your statement of love to your partner. Our online stores diamond engagement rings include princess cut engagement rings, cushion cut engagement rings, and emerald cut engagement rings. you’ll love is our handmade golden engagement rings encrusted with diamond. Our white gold engagement ring with diamond are also a sure one to love. Diamond World collections of handmade diamond engagement rings are symbol of royalty. 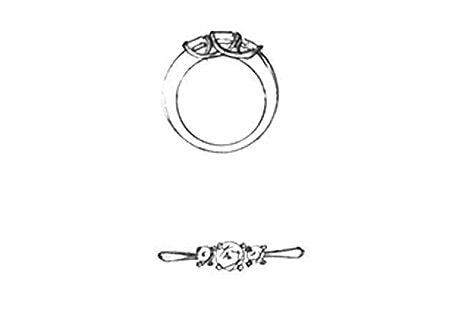 Check through our collection and you’ll find your desired engagement ring. 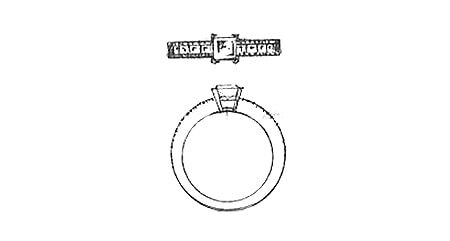 Should in case you want your own design engagement ring with diamond, we are ready to work with you. All you need to do is to contact us. Our unique diamond engagement rings are a crème de la crème, if you love quality then you are sure to develop a beautiful obsession.